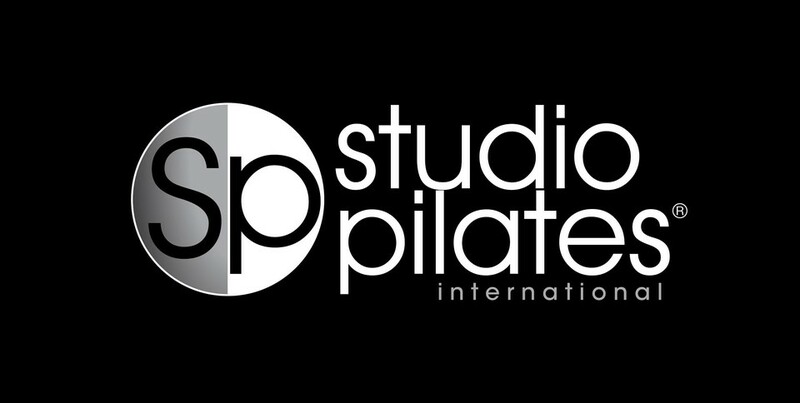 Start taking classes at Studio Pilates International and other studios! Studio Pilates offers high energy, intense 40 minute Pilates reformer workouts that will transform your entire body. With great music, amazing instructors, personal attention and luxe surrounds, what's not to love? Please make sure to bring your own water bottle and towel. Also, it is very important to know that socks must be worn at all times. Because of this, the studio recommends you wear "grip socks" to aide you during your workout. If you do not own a pair, you may always purchase them at the studio for a small fee. Intense but manageable with different variations offered. Loved it. Good class, didn't love the fact that your taught off the screen (there is still an instructor there) but you can still feel it work! Good class, different format to other Pilates reformer classes I've done with good energy and transition between exercises. The Orientation Workout at Studio Pilates is an introductory session to the classes they offer. As you enter you are greeted by a friendly instructor and choose a Pilates machine to work out on. You watch a series of videos on one of the many tv screens with an instructor and you copy what the instructor is doing in the video. The real life instructor comes around and corrects your movements. Sometimes challenging to keep up with the video, worth checking out and giving it a go to see if it's for you.